Sign up for my newsletter to get a free copy of my 10-Day Sugar Detox. 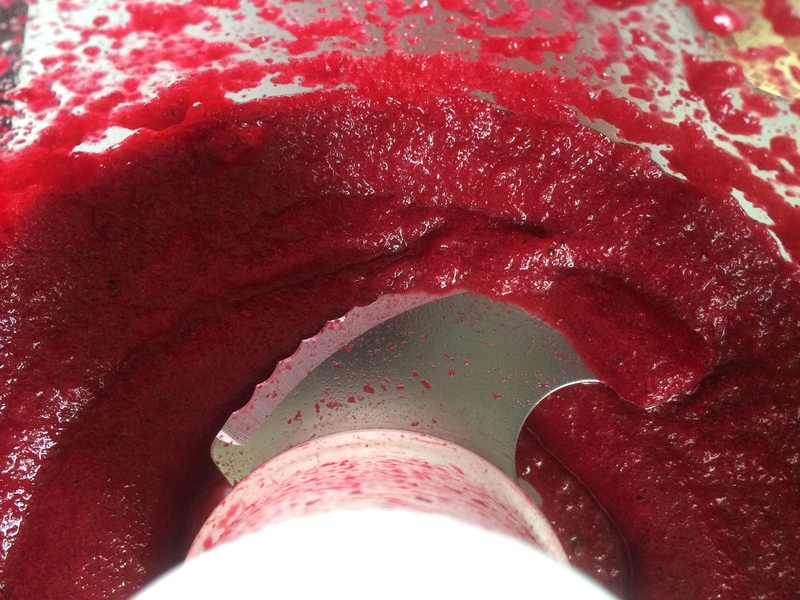 So here’s the story of how Beet Red Velvet Cupcakes came to be. 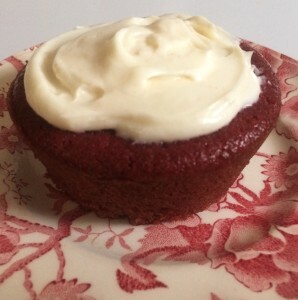 I was taking a walk on the Underhill trail with my friend the other day, she mentioned that she had seen a recipe on television for a Red Velvet Cake sweetened and colored with beets. 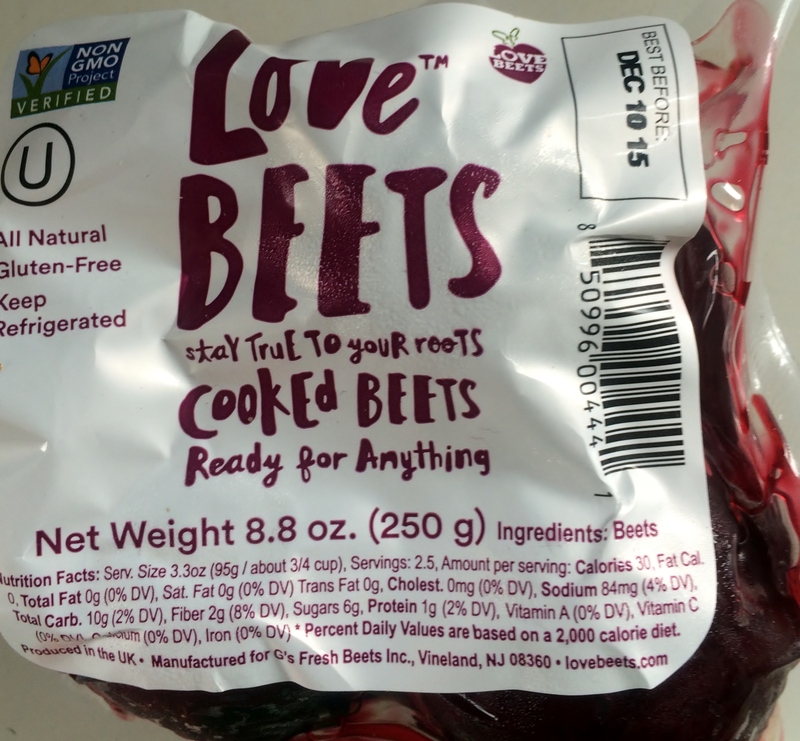 My ears perked up, a sweet treat made with beets could meet my criteria, beets are sweet and a good source of Vitamin C, folate, potassium and manganese. 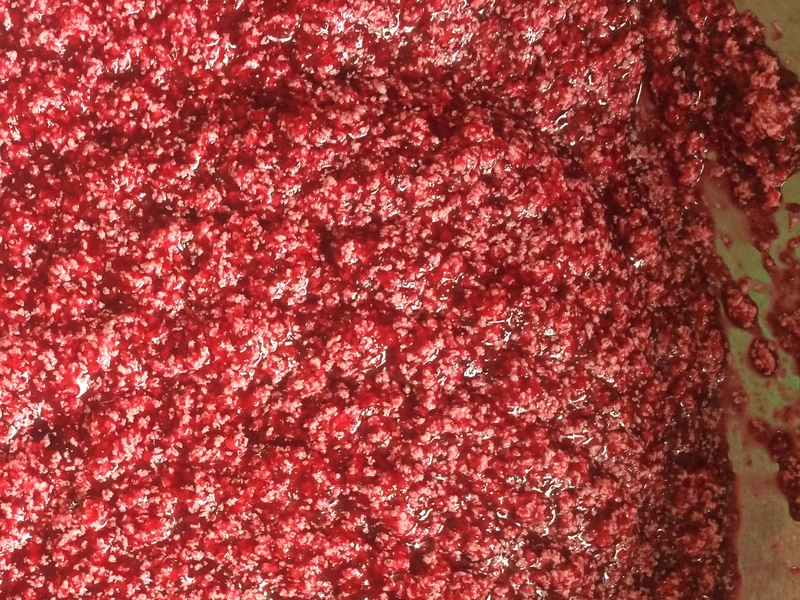 If you have ever made Traditional Red Velvet Cake before, you know that the red color comes from oodles of red food coloring, which is one of the reasons I have never made it before. 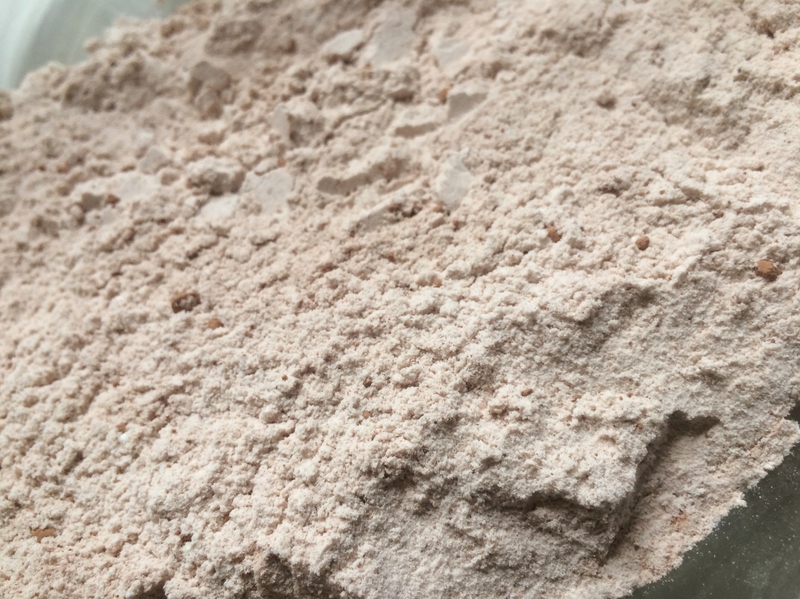 Using beets for the coloring eliminates the need for red dye #40. I was further intrigued by the idea of using beets as a sugar substitute. My friend had remembered the show referring to a ‘lean’ time in United States history when it was common to substitute beets for the sugar, I was unable to substantiate this through a Google search but if anyone has information, I would love to learn if this is true. Most blog posts about the history of this now traditional cake is that Red Velvet cake came about as a marketing ploy during the Great Depression. 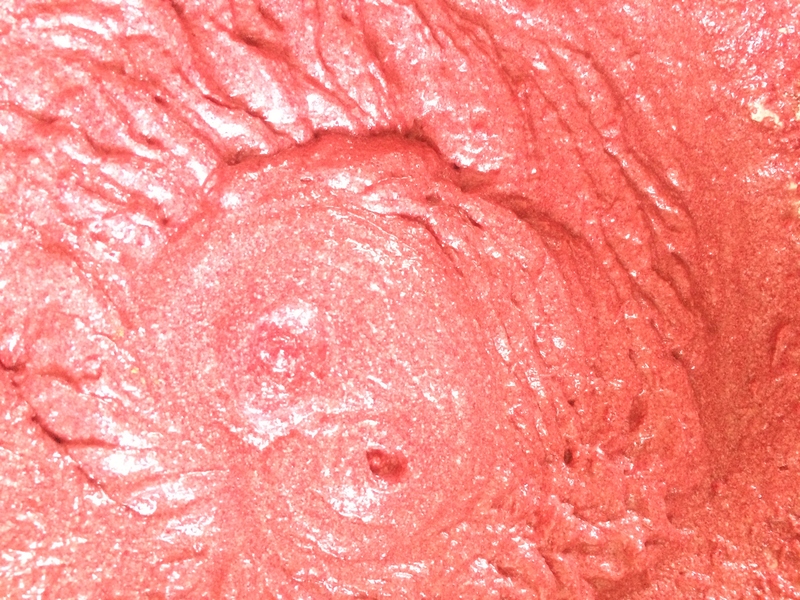 A food coloring company hyped the cake to get people to buy more red food coloring, therefore boosting sales. 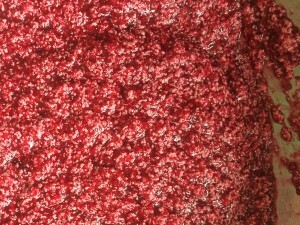 Anyway, now that I am intrigued by the idea, I have to make Red Velvet Cake using beets instead of red food coloring. And as you know I live on Monhegan Island so running out to the grocery store is just not an option. If I don’t have it in my refrigerator or pantry and the small market doesn’t have it, I have to make do with what I have on hand. Luckily for me, every year at the close of the tourist season, the three large inns put out extra produce and dry goods that would otherwise go bad. I wouldn’t normally buy already cooked beets wrapped in plastic, but since they were going to be thrown in a landfill otherwise, I picked them up. Therefore when I went to my refrigerator to see what I had on hand and whether or not I was going to be able to make this recipe, there I found the beets I had picked up at one of the inns. Yay, I can make cake! I don’t recommend using these beets unless you come across them in the same way I did. Beets cooked and packaged in this way are highly inefficient and they go against my philosophy of buying local, whole foods. The packaging is kind of ridiculous from an environmental stand-point too. Place in sauce pan in 1 inch water, cover, bring to a boil and cook until fork tender, about 15 minutes. Drain and cool. Puree in a blender or food processor. Should make about 3/4 cup beet puree. Prepare muffin tins. My mom taught me a trick, use the butter wrapper to grease the inside of the muffin tins. Cream together the butter and sweetener (banana or date puree preferred). Add beet puree and vanilla extract. 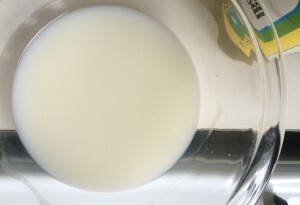 Combine liquid ingredients in a separate bowl. 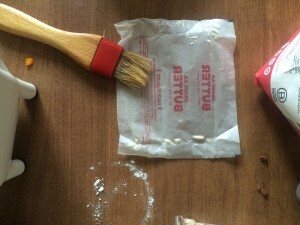 Alternate adding dry and liquid ingredients to the batter starting and ending with dry ingredients. Incorporate well but don’t over mix. 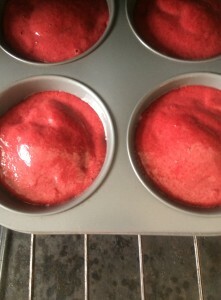 Look at that beautiful red hue the beets gave the batter. Pour batter evenly into the prepared muffin tins. Bake for 35-40 minutes, checking after 25 minutes. A toothpick inserted should come out with a few crumbs. Allow to cool. Eat just as they are or try my Goat Cheese Cream Cheese Frosting. Blend the cheeses with electric mixer until creamy and soft and then slowly add the sugar and cinnamon until well incorporated.